A very Happy Halloween from Allison’s Written Words to all of my spooky followers out there! Now, think about it when you hear a noise in a dark room at 3 am. 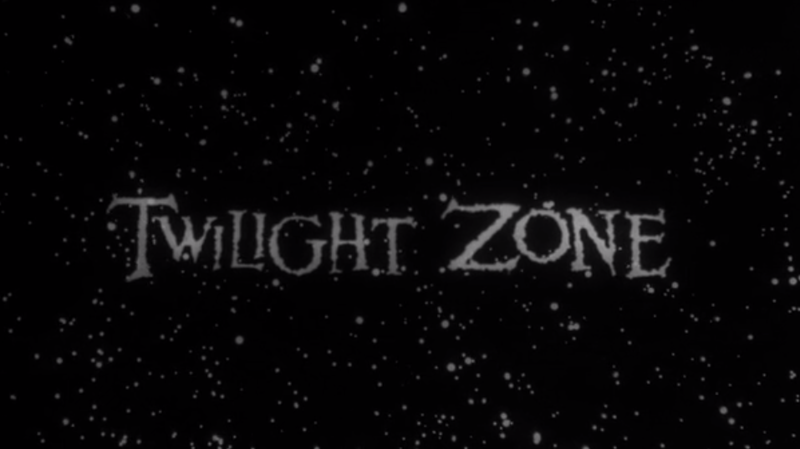 Several months ago, I was invited by one of the Retroist moderators to participate in an October installment of their Saturday Frights podcast, where I would be guesting (among others) to discuss a The Twilight Zone episode of my choosing. LISTEN UP! Allison’s Recording Debut on Saturday Frights Podcast! I’ve been busting at the seams with excitement over something I was lucky enough to do recently, and I’d love for my readers to be able to see…er, rather, hear it! Happy #FlashbackFriday, on this spooktacular Night of Mischief. Actually, it’s daytime as this is being published. But I wrote it at 12:30 at night. Happy #ThrowbackThursday before Halloween, friends and followers! Away from Allison’s Written Words (and my full-time day job), I’m also a self-taught audio/video editor. I began actually editing for fun in 2007, but most of my best work has come through fan videos for three of the Stargate Conventions I’ve attended. Two of these videos have even won awards two years in a row. I enjoy experimenting with audio and video, and continually challenging myself to see what I can come up with. This page will be ongoing collection of some of my best works. After five years and much practice, these are the best of my work, all done since 2013.